The largest association in the family office wealth management industry with 100,000+ current members—become a member today. 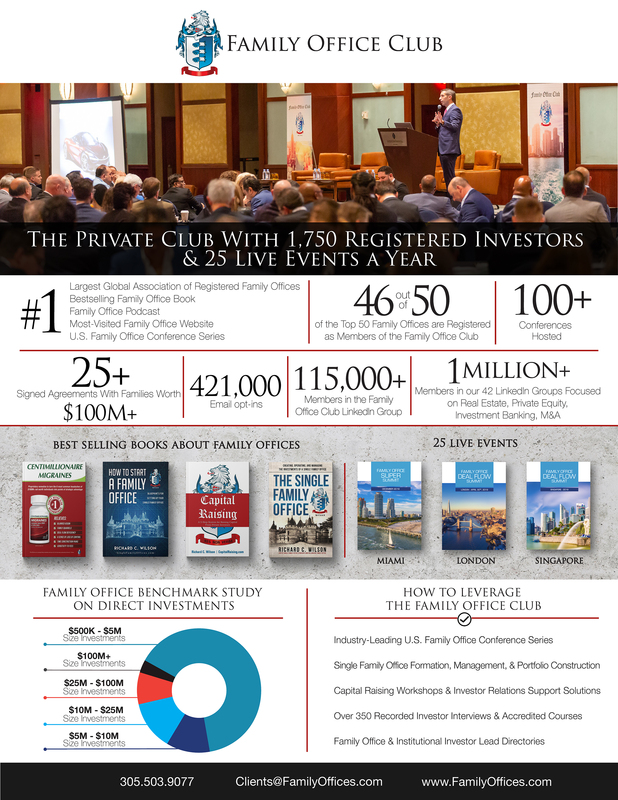 Since 2007, the Family Office Club has been working with family offices by helping them create family offices, find talent for their team, explore co-investment opportunities, and emulate best practices of $1B+ seasoned veterans of the space. Our global team of thirty professionals is dedicated to expanding and improving our training and research efforts. To learn more about the Family Office Club and how to work together please see our Infographic PDF which can be easily printed out and shared with your team. We work with ultra-wealthy families helping them start their family offices, invest and protect their assets. We are dedicated to democratizing the family office industry, making it easier for anyone to learn the fundamentals of the industry. Richard has met with over 1,000 family offices in 23 countries and shared his family office insights and case studies at over 100 conferences in over 12 countries around the world. Most of our direct work with family offices is through our Billionaire Family Office and Family Office Executive Search divisions. Family Office Club CEO Richard C. Wilson recently published his latest book, The Single Family Office: Creating, Operating & Investing, & Managing Investments of a Single Family Office. To get two chapters of his last book for free please join over 25,000 others in completing this form. 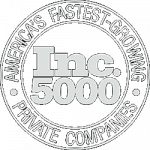 We maintain the #1 most visited web property on family offices (FamilyOffices.com), and have published more than 2,250 articles, whitepapers, video recordings, and audio interviews to date. In addition to our significant web presence, the Family Office Club hosts a number of events each year where members can gather to network and learn from other family offices. We invite top speakers and family office executives to act as trainers in our intimate, full-day workshops. To view a schedule of our networking events and workshops, see our events section. We employ a number of talented researchers and analysts to study the industry and produce valuable resources like regional reports, family office database, or compensation surveys. 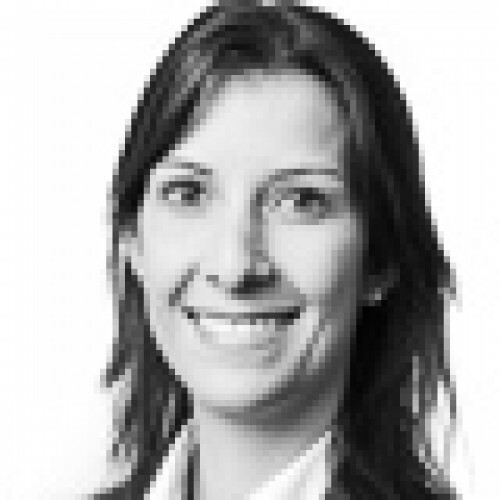 For example, Bloomberg News has frequently relied on our research in their family office industry reporting. If you would like to commission research from the Family Office Club team or view our existing products, please let us know how we can help. Our team of professionals has over 25 years of experience in capital raising, marketing, client services, and research. Our headquarters are in Key Biscayne, Florida but we have a global reach and you will often see our team members speaking at conferences and events across the globe. 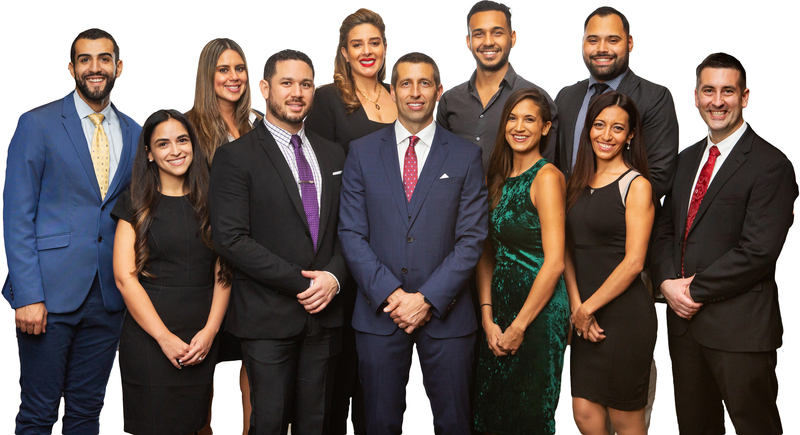 At the Family Office Club, we recognize that while a large portion of the industry is located in the United States, there are thousands of family offices around the world. 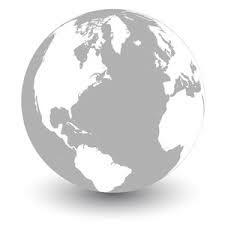 We frequently travel to places like Singapore, Monaco and Sao Paolo to meet and work with local family offices. To learn more about family offices please explore our website, watch our videos, read our report, explore our regional profiles, learn about our family office training, or reach out to us via the contact details directly above. We are always looking to help family offices gain access to the resources they need to manage and grow their organization. Richard C. Wilson helps implement discreet full balance sheet family office solutions for $100M+ net worth families through his firm Centimillionaire Advisors, LLC. 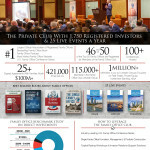 Richard is also the founder of the Family Office Club, the largest membership-based family office association (FamilyOffices.com) with over 1,750 registered family office members and 25 live events per year. Richard’s has spoken at over 225 conferences in 17 countries, has the #1 bestselling books on the topics of family offices and capital raising industries. Richard’s latest publication is Centimillionaire Migraines: Proprietary remedies to turn the 6 most common headaches of $100M+ net worth clients into points of strategic advantage. Richard produces the Family Office Podcast and his website FamilyOffices.com is the most visited in the ultra-wealthy family office industry. 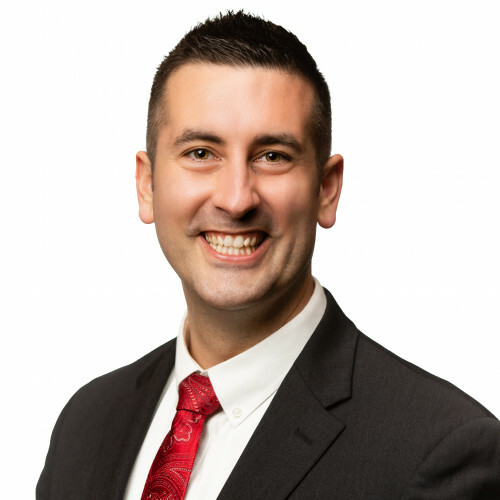 Richard has his undergraduate degree from Oregon State University, his M.B.A. from the University of Portland, and has studied master’s level psychology through Harvard University’s ALM program. Richard currently resides 10 minutes from downtown Miami on the island of Key Biscayne, Florida with his wife and three daughters. 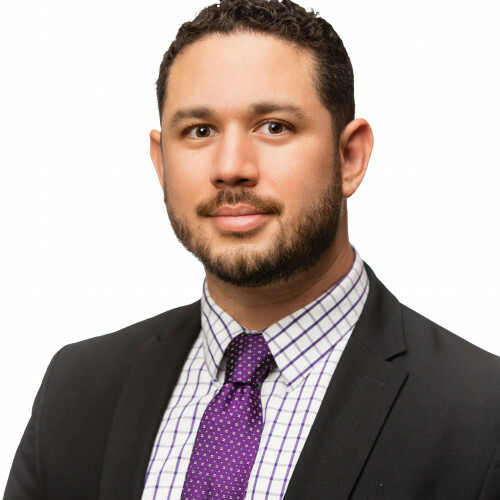 Andres Ospina serves as Charter Membership Representative at the Family Office Club and Wilson Holding Company. 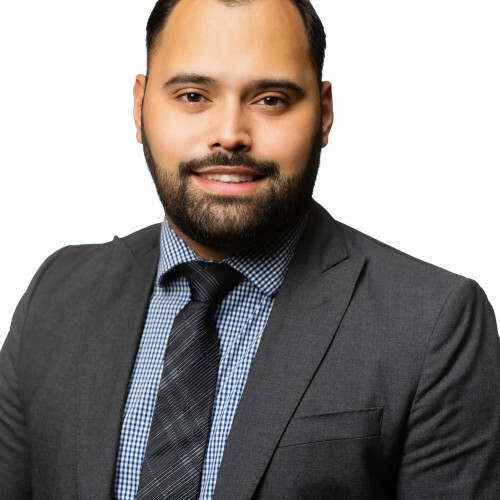 Andres will be one of your contacts at the Family Office Club for any charter membership related questions, where he works hard to constantly improve the client experience, and maintain our high-quality standards. 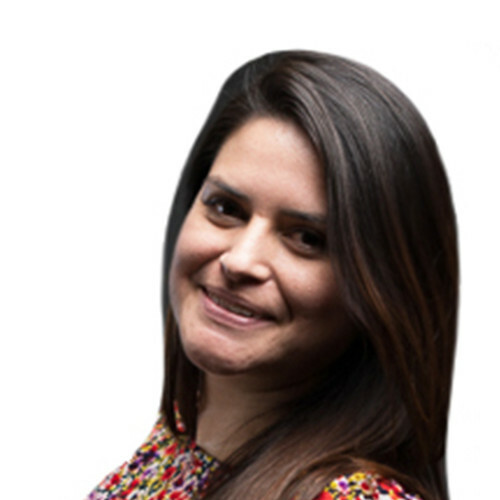 Andres joined our team with an extensive background in conference and membership sales. He gained his Bachelor’s degree from Bridgeport University in Business Management. 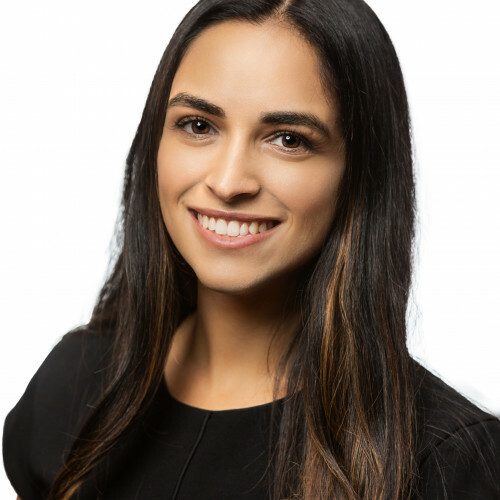 Ellie Hojabri is the Strategic Partnership Director for the Family Office Club and Wilson Holding Company. 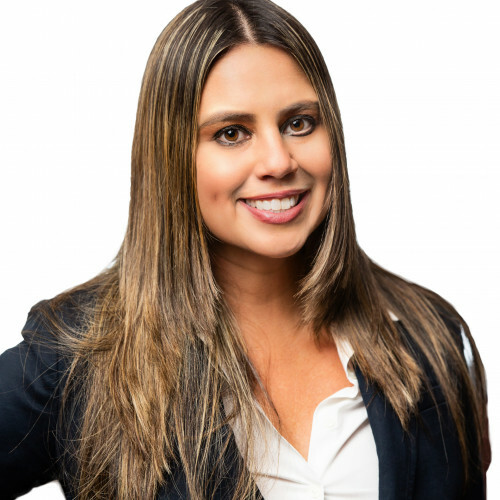 She is an accomplished professional with diverse experience across multiple industries. 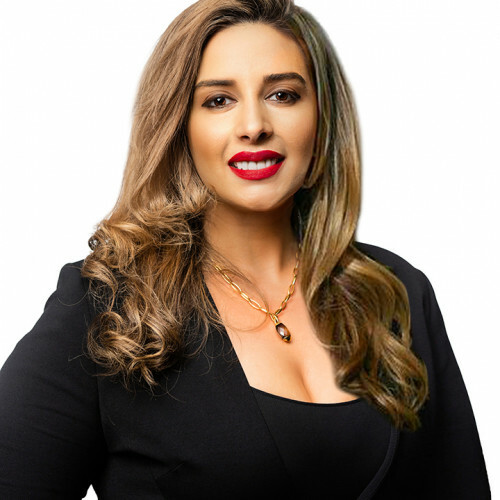 She is well known for her intuitive and calculative guidance, her persistence, as well as her notable negotiation skills. A valued addition to the Family Office Club that has been instrumental in providing insights essential to recognizing, developing, enhancing and maintaining long-lasting partnerships with an impressive array of clients including family offices, high-net-worth individuals, entrepreneurial ventures, privately held and publicly traded companies across a variety of industries. 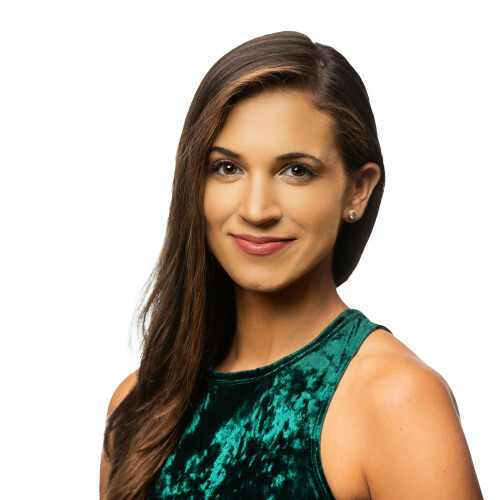 Ellie’s much time spent abroad, especially in the Middle East and the United Kingdom, has contributed to her being well-rounded and sensitive to the needs of her valued international clients. Ellie practices discretion and, more importantly, respects and is respected by everyone she meets. Charles B. Wilson helps develop many of the Family Office Club resources from audio interviews to training materials and video content. 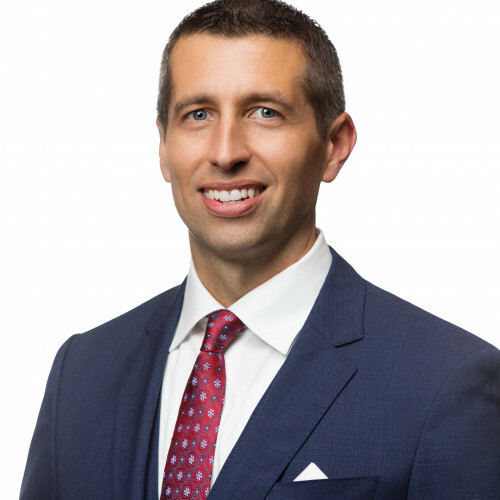 Charles produces and edits the training videos, video recordings of team member speeches at conferences, audio interviews, and other family office resources. 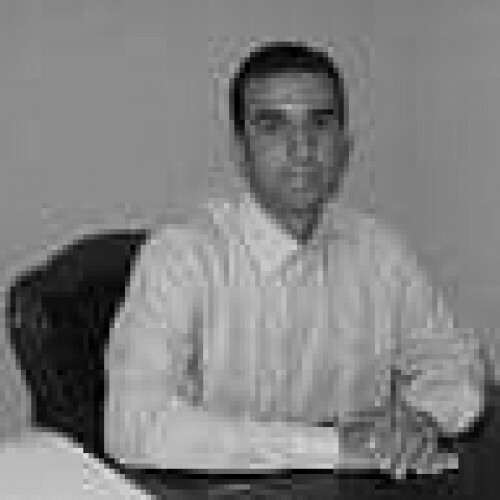 Luis Escobar serves as Chief Technical Officer at the Family Office Club and Wilson Holding Company. 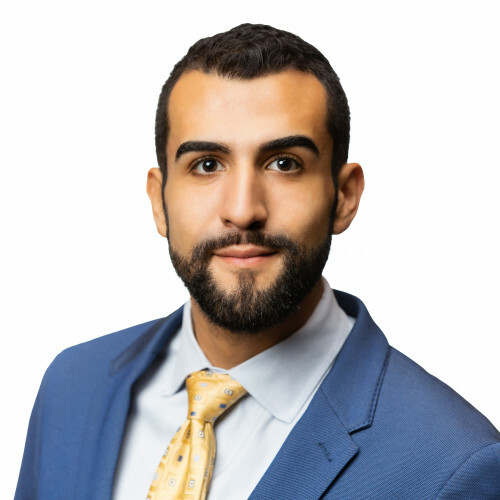 Luis will be your contact at the Family Office Club for any web and technology business-related questions, where he works hard to constantly improve how online businesses go from concept to realization. 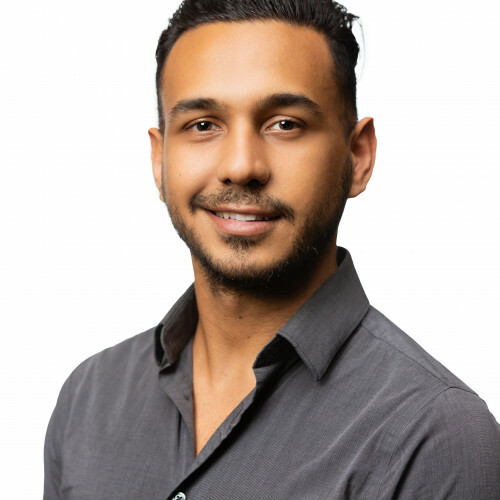 Luis joined our team with an extensive background in web & mobile native app development, creative direction, user experience/interface design, digital product development, open source technologies, direct-response marketing, social media, and e-commerce business strategy. His approach to all projects begins with aesthetics. Encapsulating the viewers highest perceived value in an actionable design experience is a key aspect of his work. Creating innovative websites and profitable direct-response marketing strategies will be the backbone of his process when it comes to the design and development of your online business.